Sekiro: Shadows Die Twice is Japanese developer From Software’s latest game and much like the Dark Souls series and Bloodborne before it, it is quite a challenge. If you are easily frustrated and would prefer to button bash your way to victory, you may want to consider picking up something like Capcom’s Devil May Cry 5 instead. Should you wish to push yourself though, Sekiro certainly ticks all the right boxes. From Software have changed their storytelling formula with Sekiro featuring a protagonist that not only has a name but actually talks for once. This seemingly small innovation makes a world of difference, especially to players who felt that Dark Souls and Bloodborne’s storytelling was too alienating. 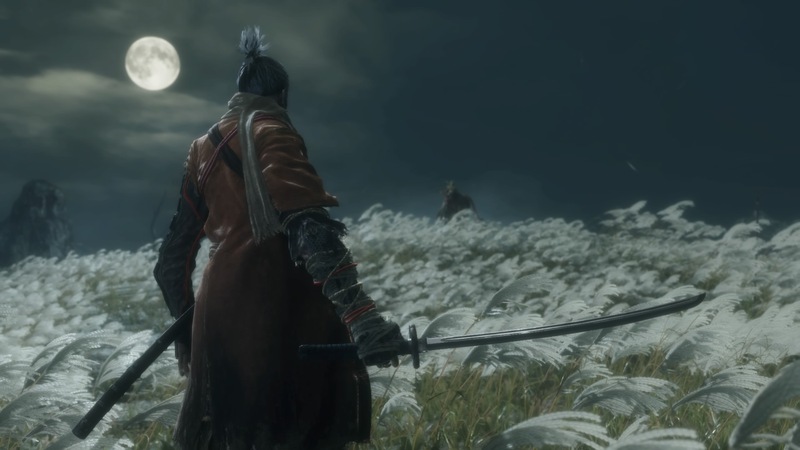 In Sekiro, players will take on the role of Wolf, a young shinobi warrior trained by a mysterious figure to protect a certain Master. Fast forward a bit into the game and you’ll soon learn that your Master is in fact a child that possesses a special gift that has far reaching consequences for the world at large. The storyline of Sekiro follows a linear path but the actual gameplay does not. Much like Bloodborne and Dark Souls, vast areas of the game world are open to explore and it’s up to the player to decide where to go first. 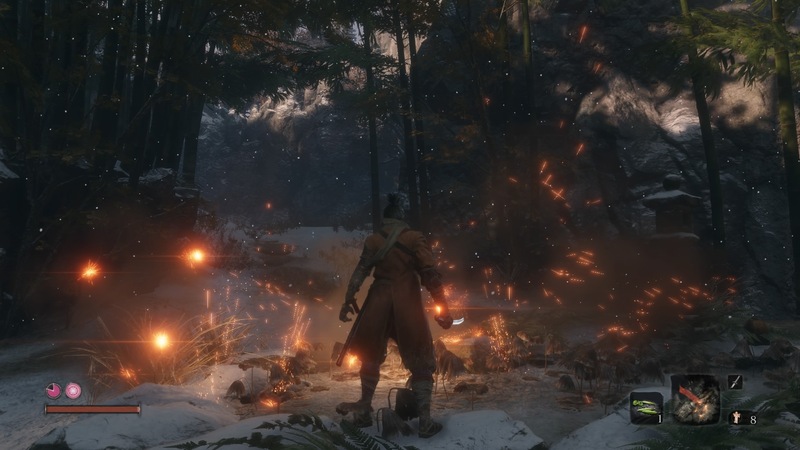 Sekiro’s story moves along at a glacial pace on account of the gameplay being punishingly brutal to those who button bash or rush into battles with no prior strategy on hand. 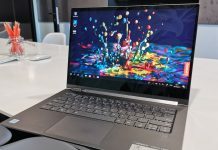 The combat is quite similar to both Dark Souls and Bloodborne, but From Software have streamlined this and done away with their staple stamina bar. 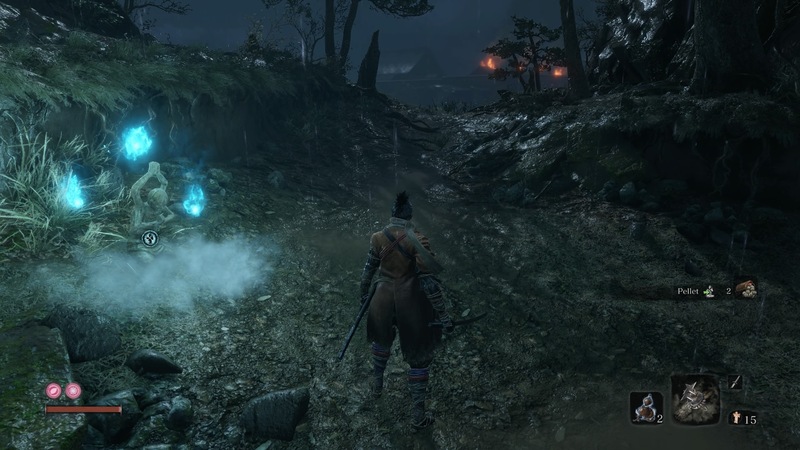 Instead, players can run, jump and roll to their heart’s content in Sekiro. This imparts a greater feeling of speed and control to the game that its predecessors did not have. No longer are gamers bogged down by a little green bar that determines how much they can run or attack before tiring themselves out and honestly, this is incredibly refreshing. So how does this game control all that unbridled speed and agility? It punishes you with its combat system relying immensely on patience. Using your attacks, you will fight with enemies that will block and will sustain something known as posture damage. Deal enough posture damage and you’re able to perform a deathblow. A deathblow is the key to victory and results in Wolf performing a very satisfying attack animation that instantly defeats an enemy or inflicts massive damage. The same rules apply to you as well. Sustain enough posture damage and you’ll be left wide open and will most probably die. 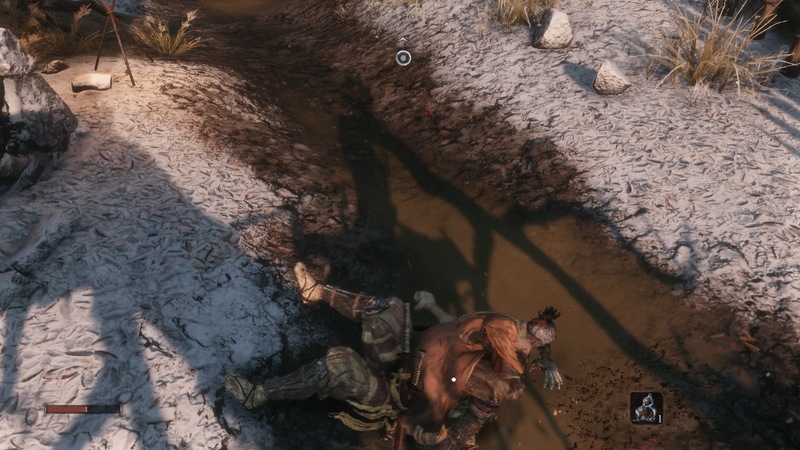 In Sekiro, players have to have patience. Relentlessly button bashing R1 to attack will only get you killed and the game makes this very clear to you right from the get go. Each battle in Sekiro turns into a ballet of blades. Wolf circling an enemy, deflecting their sword slashes and retaliating with his own. Reading enemy movements and choosing when to strike is essential. It’s intense and it feels so rewarding when a deathblow connects. 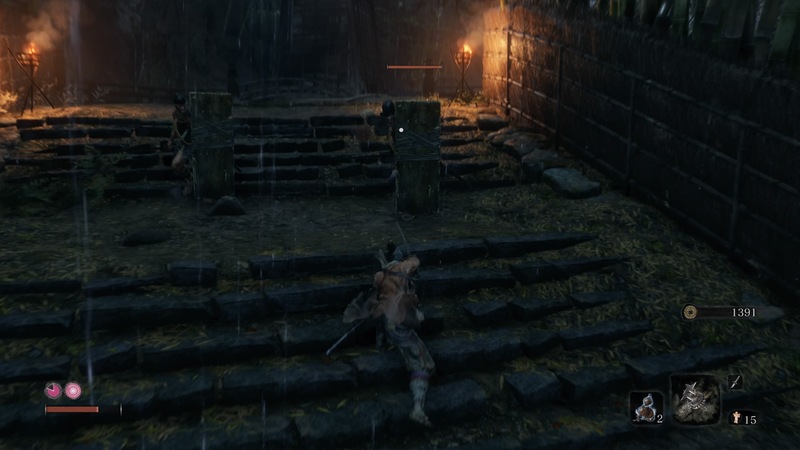 While Dark Souls had magic and Bloodborne had transforming weapons and sidearms, Sekiro has shinobi tools. 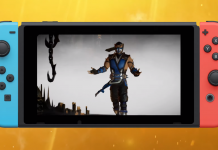 Wolf has his left arm severed in an early in-game cutscene and acquires a prosthetic arm fitted with a grappling hook. An elderly sculptor citing a medicinal scholar for this remarkable creation, installs the prosthetic arm onto Wolf resulting in a functional work of art. It not only looks great but it enhances Wolf’s capabilities beyond that of a normal shinobi. Players will be able to use the prosthetic to grapple to specific markers that are indicated on screen and this provides access to hard to reach places. The prosthetic can also be used in combat thanks to a range of shinobi tools that Wolf can install onto his arm. These tools need to be found in the game world and installed by the elderly sculptor but once unlocked, they are available for use on the fly. These tools are however restricted by the total amount of spirit tokens you have on hand, so it’s best to stock up on these at every opportunity you are given. The prosthetic arm and shinobi tools play a vital role in Sekiro and using each one is a satisfying experience based on what they do. 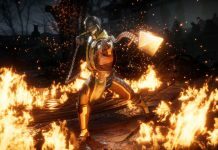 Coming up with new strategies that employ the various tools and their combination with the “block, deflect, attack” swordplay results in gameplay that is satisfying yet punishingly brutal at times. 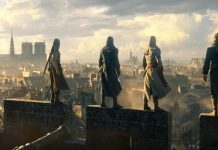 Sekiro employs a range of progression systems that gradually unlock throughout the game. First you’ll gain access to the prosthetic arm and then slowly gain access to multiple shinobi tools. Later you’ll be able to level up and learn certain skills that improve your combat prowess. And eventually your vitality and posture gains upgrades too. This is vastly different to Dark Souls or Bloodborne where grinding for souls or echoes would mean you can level up and occasionally button bash to victory with higher stats. Sekiro rewards good gameplay and punishes greedy mistakes way more intensely than its predecessors. The story of the game keeps you entertained throughout and the boss battles and enemies are varied enough to keep you busy for hours on end. 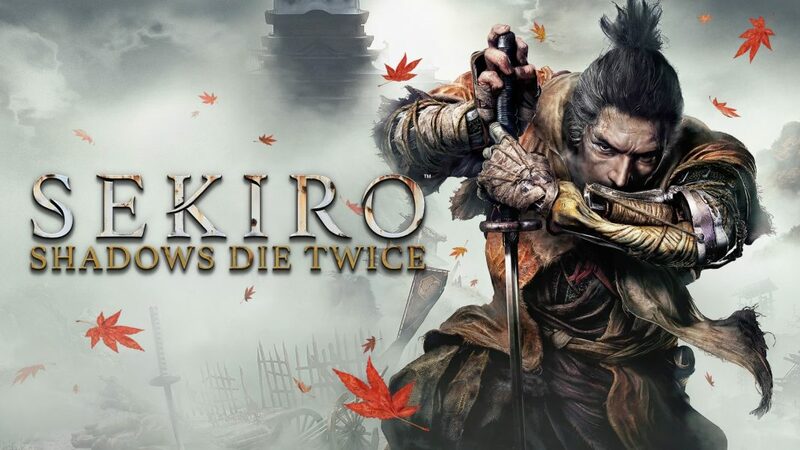 Ultimately, Sekiro: Shadows Die Twice is a great game with a steep learning curve, that’s possibly even harder than Koei Tecmo’s Nioh was (on account of the inability to level up vitality and posture without progressing further into the game). Should you have the patience required to deal with skilled swordsman and monsters, and are able block, deflect and counter your way to victory, the game’s gorgeous aesthetic and excellent, satisfying gameplay will keep you coming back for more. Highly recommended if you are a fan of the Dark Souls franchise or Bloodborne. Sekiro: Shadows Die Twice is an excellent game with punishing gameplay that rewards patience above all else. Button bashing will only get you killed here. Focusing on skillful swordplay and cleverly reading your enemy's movements results in an immensely satisfying gameplay experience. Not for those who get easily frustrated.